You see, there's no indicator in the upper right corner. I have installed the app , but when i try to click " lets go" to start a new activity not happens . Other question : i have a tomtom adventure and the app connects with the smartwatch, but i have a token to connect. 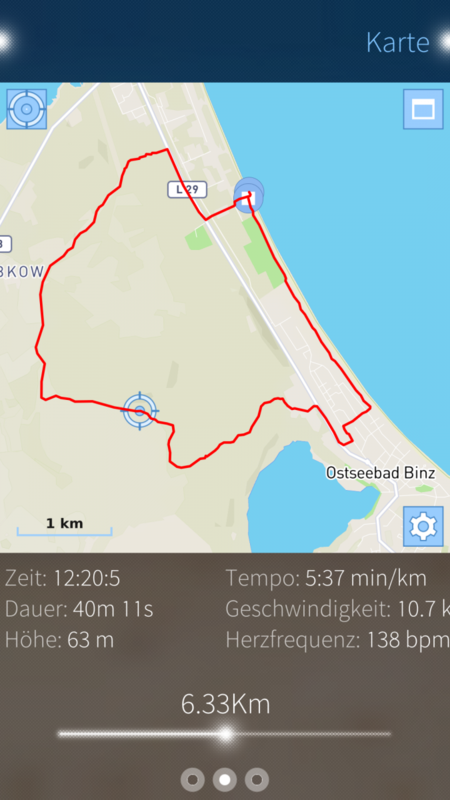 also there's a way to send an activity from my tomtom to the app ? 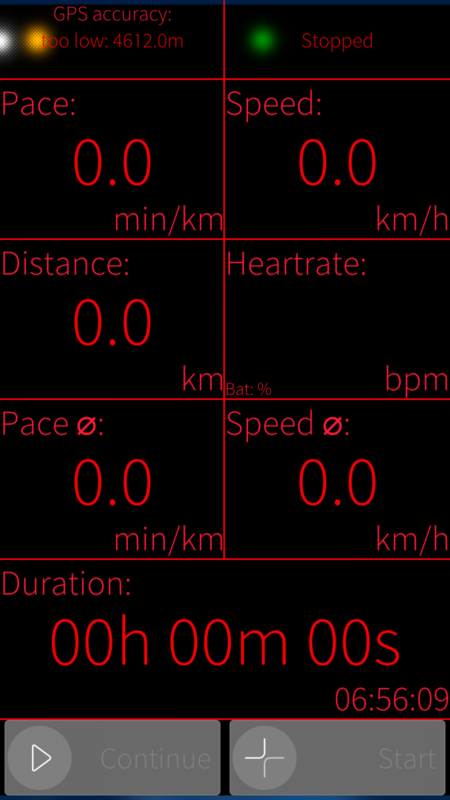 Just wanted to share that this is also working with the Berry King Sportbeat pulse sensor. Took some time to figure out I had to select BLE random. 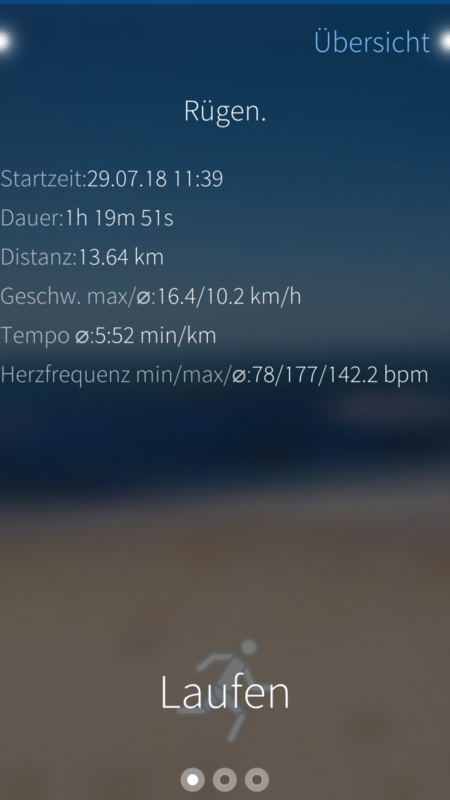 After using this a few times now I found a problem: after some time the heart rate value is stuck until I stop the training. I can't really determine if this is a problem of the app, the hrm or the combination of both. Anybody else facing a similar problem? I have same issue when using HRM service provided by Amazfish. hi, you can go there: https://github.com/jdrescher2006/Laufhelden/tree/master/translations then copy one of the files, and translate in the language you want (renaming the file of course). Then do a PR to Jens. I did the same for French. It is best to have a transifex page. 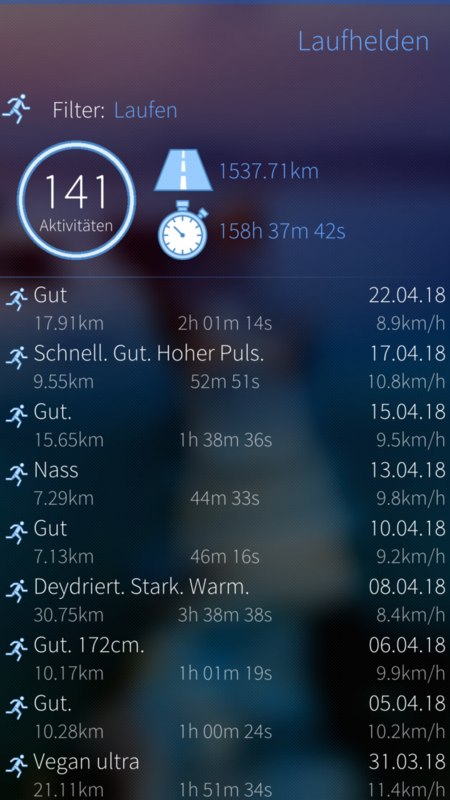 Hi Jens, and thanks for this nice app! 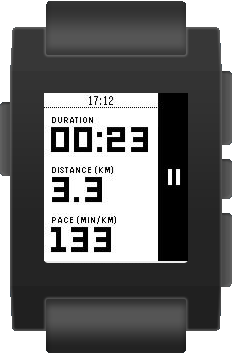 I just installed and am playing with it - Strava sync works fine. I couldn't make my Polar HR sensor to work, and then realised it's BT LE - which apparetnly is not supported - any plan to add support for it? Well I wanted to give it a try and I don't regret it. 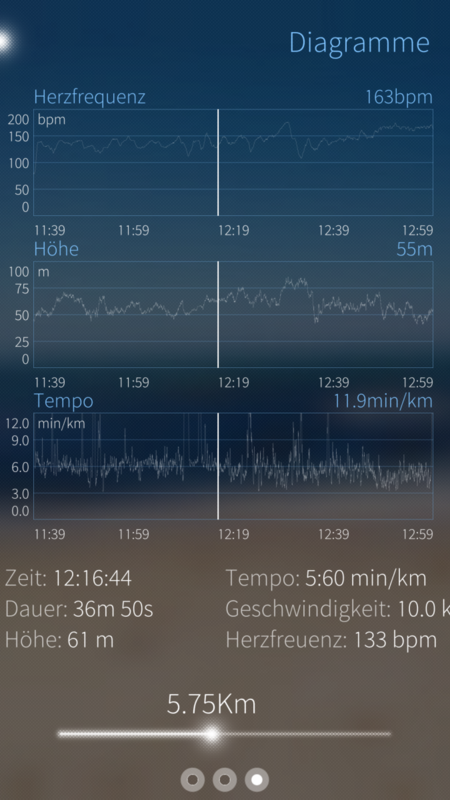 It work with my Strava account; do not crash in a run; and as speaked announcements. The man I am would like a "female voice" for announcement but eh that's not that important ;) good work and thank you. @pdelfes, Ever tought about simply buying an android or ios device? for me it seems that -with your own words- „SailFailOS” does not please your needs. So why are you tormenting yourself and others with your comments? 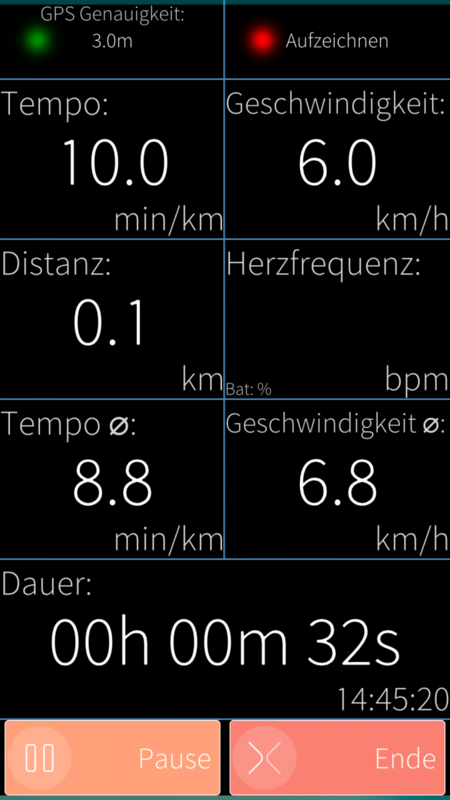 I have Laufhelden running nicely in my Xperia X. I have a Sportstracker account and have that set up on Laufhelden. The test login works but I cannot see my uploads on Sportstracker. Any ideas? Thank you and thank you for a wonderful app. Thanks for reporting, I will have a look. Hi, I have switched to this app from Meerun and it's superb :) Thanks a lot! Woah, what a Upgrade! Thanks a lot! Yes, Mapbox installed successfully as far as I can tell. I haven't tried using terminal. That wasn't something I had expected I'd need to do. Mapbox GL native bindings was installed successfully? Have you tried pkcon refresh in the terminal? Current version works fine! Upgrade fails. So is there something to do to get it work? You need to enable the repository of rinigus to get the mapbox-qml component. Tried but didn't manage. Sorry, I'm a user not a developer. Thanks anyway. So I have to keep using the old version. Sorry, my answer wasn't very precise. You don't need to be a developer don't give up yet. Just search for the app "Mapbox GL Native bindings for Qt QML" in Warehouse and install it. 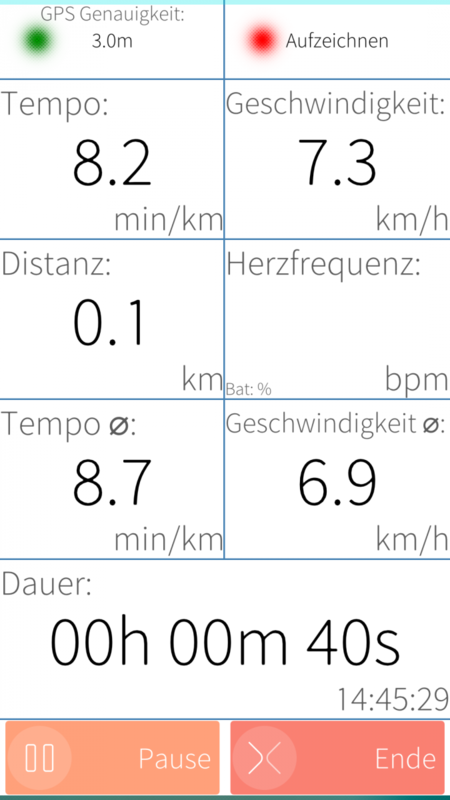 Then install or upgrade to the new version of Laufhelden. Something somewhere must be wrong with the dependencies or refreshing of repositories in storeman because the app only installed for me too after a command line pkcon refresh and install the rpm from the command line too. No dev here, just guessing. Thanks for the report, I will check this. OSM scout server is not being called properly no map tiles are shown even with correctlt offline downloaded maps in the relevant area with the relevant language. There is a bug in record page. The map plugin does not change the style URL. So it would not load tiles from OSM Scout Server. This only works on workout details page.